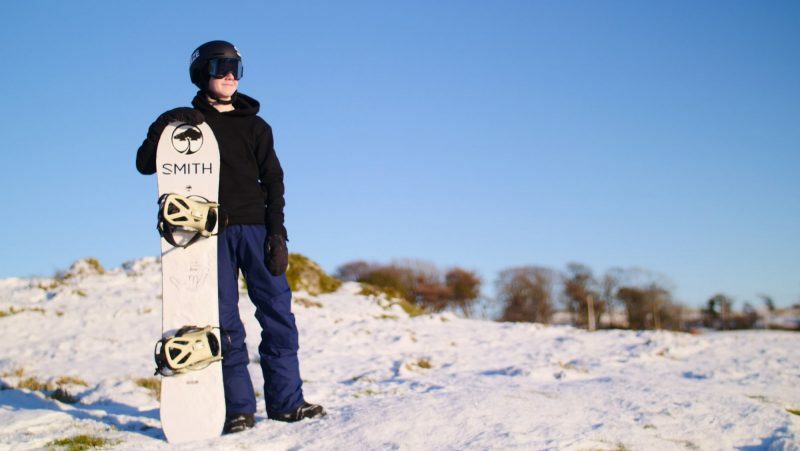 Scottish snowboarder, Leon Drynan, is quickly realising his dreams one at a time. 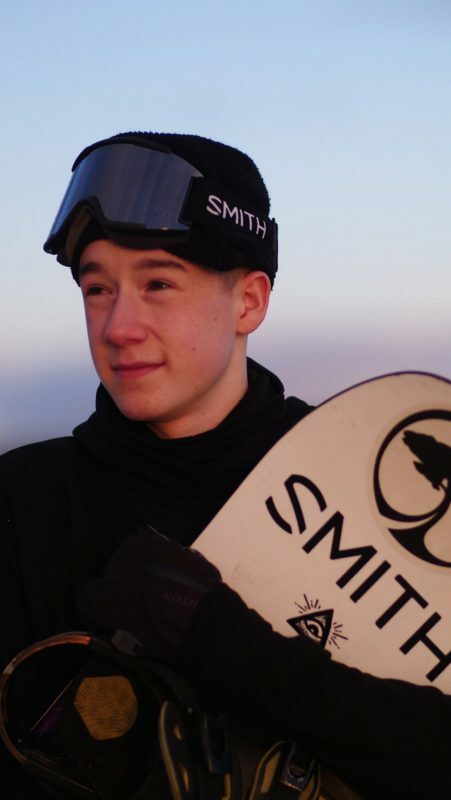 With only five years of snowboarding experience to his name, he has just become the latest youngster selected to represent Team GB. “The Olympics has, of course, always been the ultimate goal but I’ve already hit so many of my goals. I am realising my dreams,” says Leon. The 16-year-old is one of the younger members of the 27-strong team who together head out to Sarajevo this weekend for the European Youth Olympic Winter Festival (EYOF). A platform that played a crucial role in catapulting Chemmy Alcott and Katie Summerhayes to the Olympics. But there’s no doubting he deserves his place. 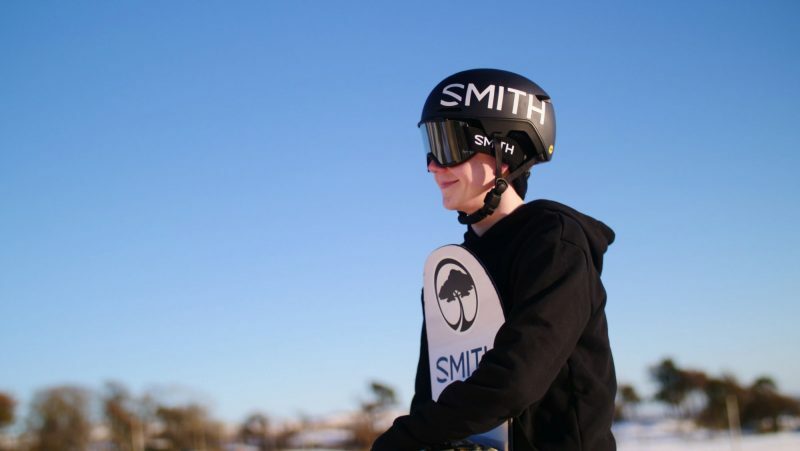 Leon has been a ‘Delancy Ones To Watch’ snowboarder since 2016, became British Indoor Snowboard Open Champion in 2017 – a title he retained in 2018 – and in March last year took home three gold medals at the Scottish Park and Pipe Triple Crown Series final. Sarajevo 2019 is the 14th edition of the EYOF and the first time it will be hosted in Bosnia & Herzegovina. Overall, approximately 1,500 athletes from 50 European countries will take part, in what is Europe’s largest multi-sport event. Team GB athletes will compete in seven of the eight disciplines, with athletes participating in a mixture of alpine skiing, biathlon, cross-country skiing, curling, figure skating, short track speed skating and snowboarding. The team consists of athletes aged between 15 and 18, providing them with their first multi-sport experience. Lizzy Yarnold, Team GB’s most successful ever Winter Olympian, has taken on the role of the Athlete Ambassador for the team’s pre-Games assembly. Giving the athletes the chance to come together as one Team GB for the first time, receive their kit for the Festival and learn all about Sarajevo 2019, with Yarnold’s vast experience helping athletes with their preparations for the Games. Leon says he has also already been working with some huge influencers who make a real difference to his experience and performance. Mentioning Olympic bronze medallist Billy Morgan, often described as a ground-breaking snowboarder after he landed a formidable “quad cork 1800” back in 2015. And fellow Scot, Matt McCormick who has risen through the ranks in a similar fashion from the GB Junior Team. Leon also sites fellow team members Gabe Adams, Lewis Moore, and Ethan Smith as training friends. “I think this team will be a good combo”. Leon is sponsored by Arbor Snowboards and SMITH – and wears their Code Helmet and Squad Goggles. Like many British snowsports athletes he’s incredibly grateful to his sponsors because of the cost of being involved with such an expensive sport. “You have to spend so much money on your training trips that it’s really good to have your sponsors backing you up with kit”. Sadly, despite the recent wintry weather, Leon hasn’t been able to take advantage of the mountains and slopes of Scotland yet this winter. “There’s only light snow on the ground at the moment. I was hoping to go this weekend, but I don’t think it will happen”. He, and we, just hope age, and the natural fear progression which often accompanies it – doesn’t quell that enthusiasm! And what about medal hopes? Of course, it’s at the forefront of his mind – an Olympic medal would be “one of the biggest things that could ever happen to me”. Here’s hoping.